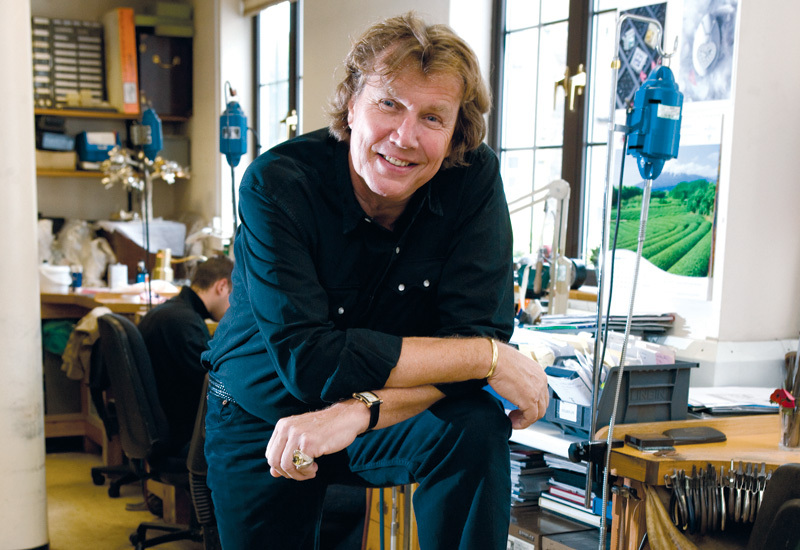 Theo Fennell and Carol Woolton to present at Royal College of Arts. 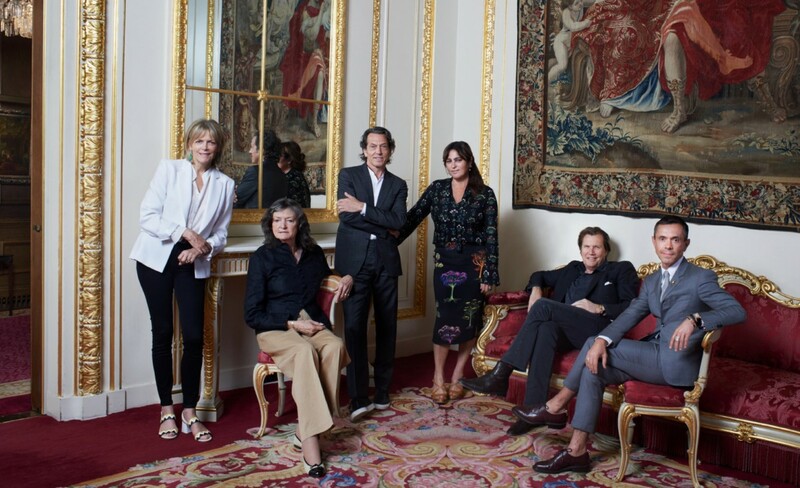 British jewellery brand Theo Fennell will host its annual awards at the Royal College of Art, London, on June 24 for the tenth consecutive year. 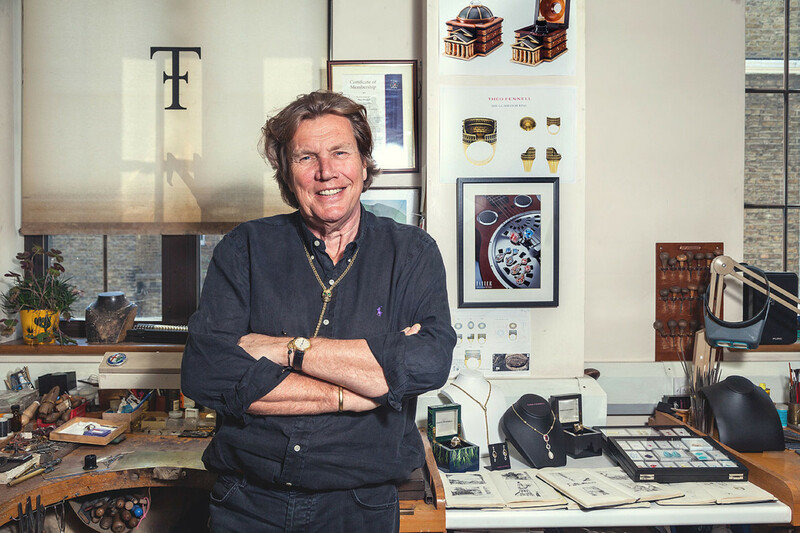 Designer Theo Fennell will team with jewellery editor of British Vogue Carol Woolton, and senior creative director at Theo Fennell, Rachel Hopkins, to award prizes to graduating students from the Goldsmithing, Silversmithing and Metalwork & Jewellery master’s degree programme. Previous winners, including Victoria Delany, who was awarded ‘Best Work in Silver’ in 2010, have gone on to become talented and recognised young designers. 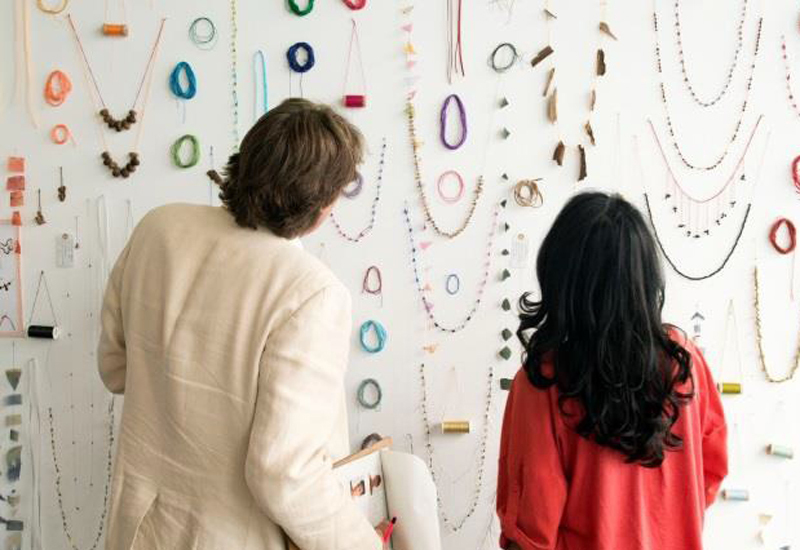 The prizes being awarded at the RCA in 2014 include; Overall Excellence, Best Work in Silver, Best Work in Jewellery and two Highly Commended categories. As well as a cash prize, the five winners will each receive a beautiful silver Pavilion Dish, crafted by hand in Theo Fennell’s dedicated workshop. 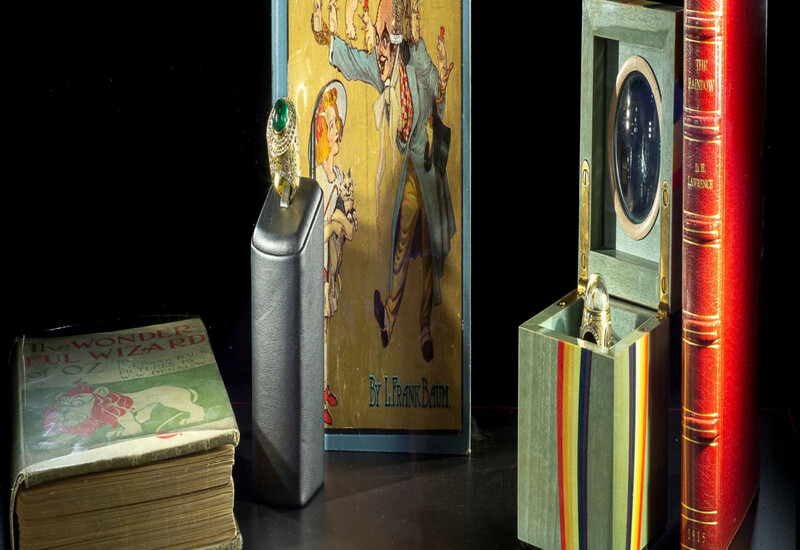 This year’s winning designs will be showcased at Theo Fennell’s flagship Fulham Road store in the coming months. Work by the GSM&J students will be on display at Show RCA 2014 from June 18 to 24 at the Royal College of Art, Hester Road, Battersea, London SW11 4AN.